Jennifer was raised in NE PA in the endless mountain region. 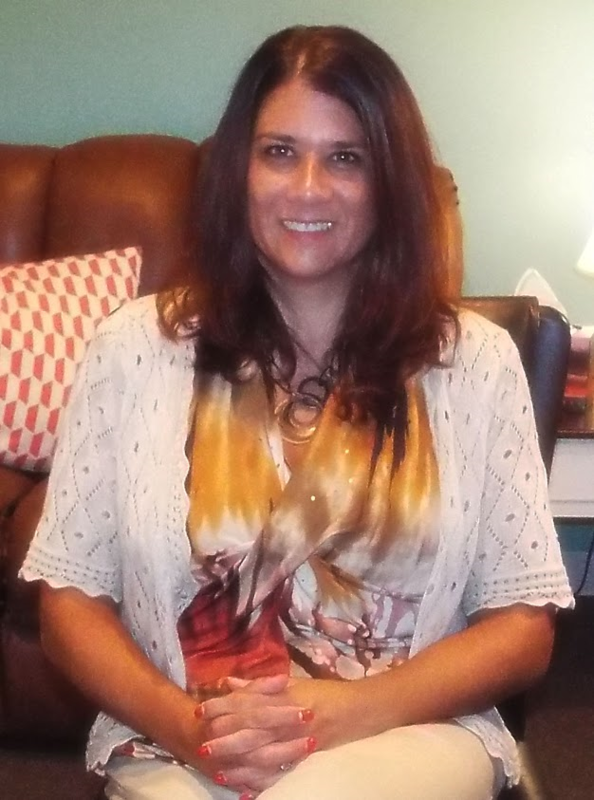 In 1996 she received her Bachelor of Science degree in Applied Human Services From Pennsylvania College of Technology in Williamsport, PA. Jennifer entered the human service settling as a therapeutic staff support working with children diagnosed with spectrum disorders. Over the next seven years, she continued her journey in social services from being a direct support staff with children and adolescence to monitoring mental health services for all age populations at case management level. In 2003, Jennifer furthered her education through Alvernia University where she obtained her Master of Arts Degree in Community Counseling. Through this process, she continued to work in case management as well as completed an internship at the Reading Hospital and Medical Center in the inpatient unit as well as the partial and MISA program. Jennifer then pursed a counseling role as a mobile therapist and more recently, a residential psychiatric counselor and director for adults and serious mental illness. During this time, she became a active member of the American Counseling Association, became a National Certified Counselor, and finally, Licensed as a Professional Counselor in the State of Pennsylvania. Jennifer lives in Berks County with her husband, Daniel and 9 year old twins, Nicolo and Nyanna. Daniel is a learning Support teacher at Muhlenberg school District. Nicolo and Nyanna attend preschool and early intervention.